This entry was posted on Mittwoch, 02. September 2015 at 17:12 and is filed under Film. You can follow any responses to this entry through the RSS 2.0 feed. You can leave a response, or trackback from your own site. 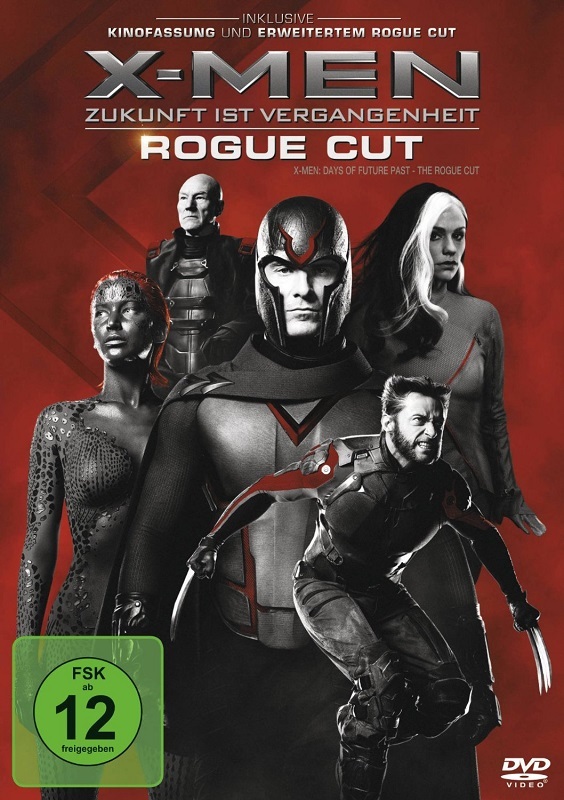 Hmm, dann werde ich vermutlich doch warten, bis der Rogue-Cut günstiger zu bekommen ist. Lust auf den Film habe ich schon lange.